Adventures in Odyssey‘s Katie Leigh, who voices long-standing character Connie Kendall, was featured in an article in The Journal Gazette (based in Fort Wayne, Indiana) on July 17, 2014. 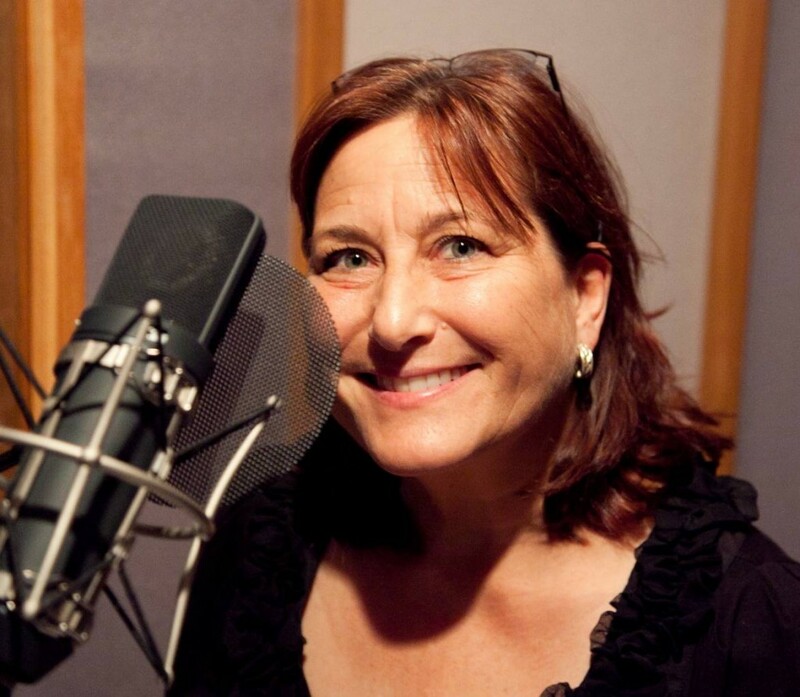 In the article, Katie Leigh discusses many of the voices she’s brought to life over the years for animated cartoons. In addition, the article touches on the impact of Adventures in Odyssey in her life and references the show as Katie Leigh‘s “crowning achievement”. One big take-away from the article AIO fans may look forward to is the announcement that Katie is currently writing a book—a sort of autobiography—to share her experiences in voiceover work. Of course, we’ll be bringing you more news as it develops since Katie’s influence with Adventures in Odyssey is so prominent—especially since day one. We’ll keep you posted when the book’s release is closer. There’s no doubt that many Adventures in Odyssey fans will want to get their hands on a copy. Currently, Katie Leigh hopes to have the book released in 2015. Follow this link to read the entire article. Plus, you’ll have a chance to see a brief video of Katie as she taps into her gift of gab.